We at Salinas Valley Optometric Group are excited to provide you professional Eye Care services in a comfortable and friendly environment. Please contact us to schedule your appointment today. Welcome you to ESTRADA & FEWTRELL OPTOMETRY, where your vision and eye health are our sole priority. We take great pride in providing you with state-of-the-art eyecare matched with personal attention from our staff and doctors. 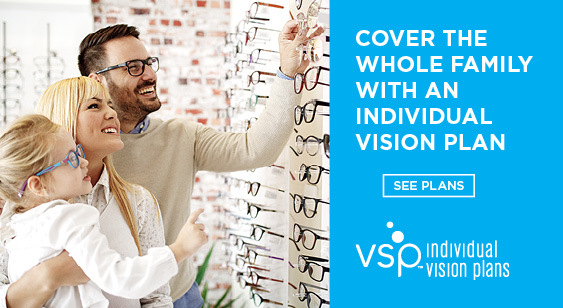 Your quality of life is our goal and we believe that healthy eyesight is vital to achieving it.